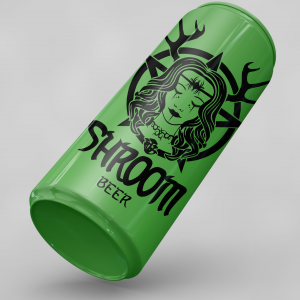 Shroom beer is hand crafted beer infused with psilicybin magic mushrooms. 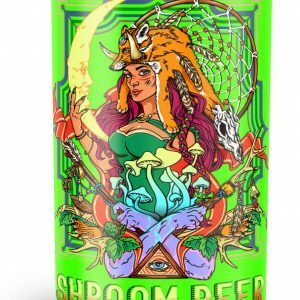 Master Pagan brewing shroom beer that's made with real magic mushrooms. Hand crafted and brewed using the original recipes from the Pagan Shamans of Northern Europe. You'll never drink regular beer again once you've experienced this craft beer. Enjoy memorable experiences with close friends. Brewed only using the finest happy trip magic mushrooms. 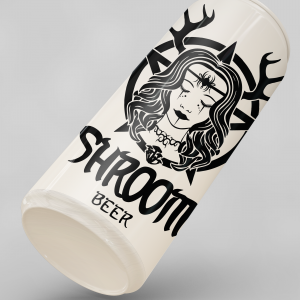 Shroom Beer was brought to North America by a real Pagan Shaman brewer raised in the Finland woods. She's the master brewer and you cannot buy Shroom Beer anywhere else. Enjoy the best trips drinking 1-3 shroom beers within a 24 hour period. 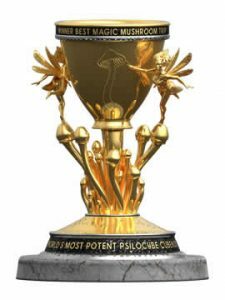 Shroomers get thirsty after consuming psilocybin shrooms. That's why we hand crafted our shroom beer to give you the most amazing trip while not making you too thirsty for too many more beers. 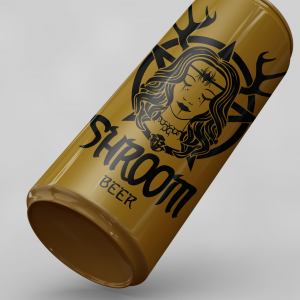 Just 1-3 shroom beers is all you need. Small light people will only need 1/2 a shroom beer and more experienced, physically heavier users will only need a maximum of three shroom beers after their tolerance builds. They can start with a single shroom beverage. There's also a strong demand for our oyster mushroom beer and others. Be sure to check out all our brews.